Henley Finance Ltd is a specialist lender providing bespoke short and medium-term funding solutions to the residential and commercial property markets. 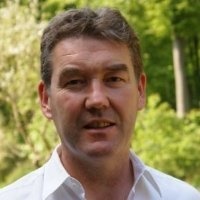 Henley Finance was established in 2013 by Richard Butler-Creagh. Henley Finance founder Richard Butler-Creagh has announced their sponsorship of the Beechdean Aston Martin team at the upcoming 24 Hours of Le Mans race on the 17th-18th of June 2017. Henley Finance, a leading UK Bridging Finance company, has sponsored the team, and racer Olly Bryant in the upcoming French endurance race. Their logo will be on the racers jacket and provide the British finance company international promotion. Le Mans is the world's most prestigious active sports car race in endurance racing, held annually since 1923 near the town of Le Mans, France. It is one of the most prestigious automobile races in the world and is often called the "Grand Prix of Endurance and Efficiency." The event represents one part of the Triple Crown of Motorsport, with other events being the Indianapolis 500, and the Monaco Grand Prix. The race will take place in front of more than a quarter of a million spectators and be televised in over 190 countries around the world. 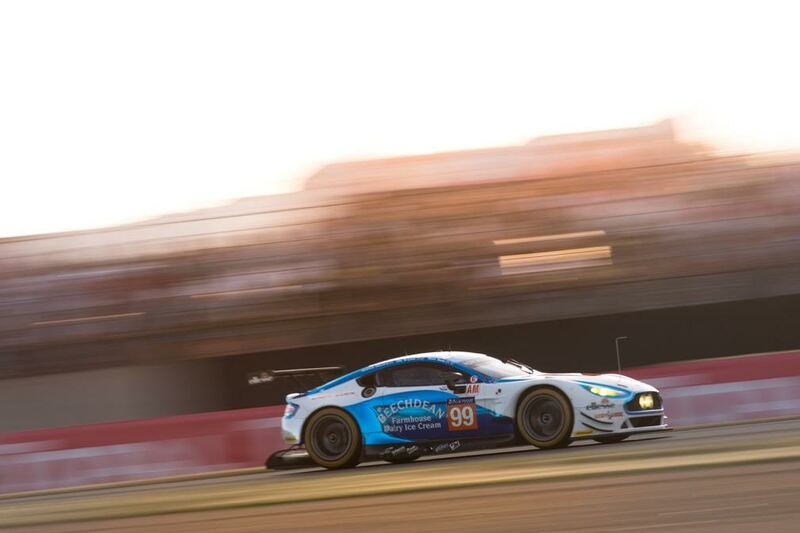 Experienced GT racer Oliver Bryant is confident of a good result on his Le Mans 24 Hours return, after completing a successful test day with the Beechdean Aston Martin Racing team on the 4th of June 2017. The British GT Championship race winner debuted at the Circuit de la Sarthe with an impressive ninth place finish in the LMGTE-Am class last year and settled in well on his first outing in the #99 Aston Martin V8 Vantage GTE at the test, completing 24 laps of the 8,469 mile circuit and ending the test a promising sixth in class. With 15 years of experience, the Buckinghamshire-based star is no stranger to endurance racing and joins a strong line-up, including Beechdean AMR team owner Andrew Howard and Aston Martin youngster Ross Gunn, which is hungry for success at the world’s greatest endurance race with the help of their sponsors including Henley Finance. Check back soon for more news from the financial market. Read the latest financial updates on the Richard Butler Creagh website here. Check out the Richard Butler Creagh profile to learn more about him and get the latest financial news on the Richard Butler Creagh Twitter page here.